You are going to Watch Youkai Watch Episode 47 English subbed online free episodes with HQ / high quality. 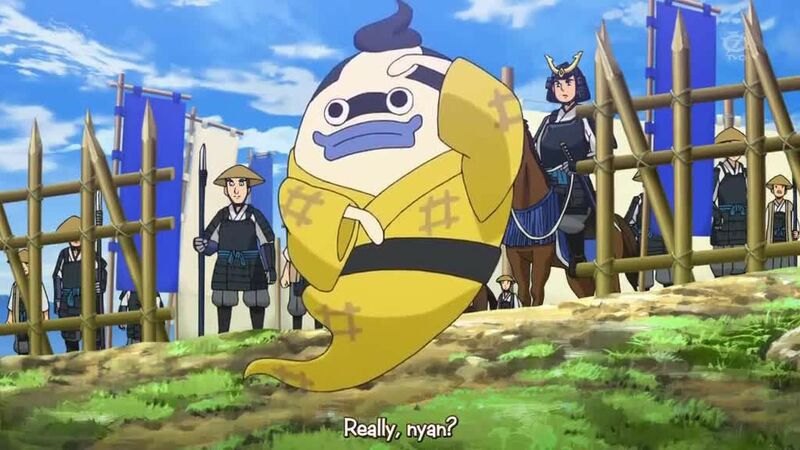 Stream Anime Youkai Watch Episode 47 Online English sub Yo-Kai Gunshi Wisbei. Whisper and Jibanyan are sent back in time by Kin and Gin and Whisper helps Ishida Mitsunari, a man Whisper had helped in the past but that he cannot remember why he regrets his actions during the Sengoku period. 3.8 / 5 - 4 ratings.